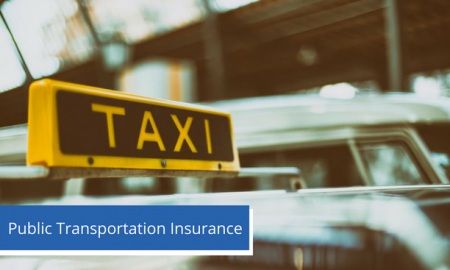 At Pawson, we provide complete coverage focused on the needs of the public transportation industry, including charter buses, school buses, and limousine operations. We have been protecting businesses like yourself in Connecticut for more than 30 years. From the goods you transport to your vehicles and employees, we promise to provide the best and most affordable protection this state has to offer.